Lotion pumps are manufactured by implementing best available techniques and using high quality polymers. These are widely recommended by clients owing to its application specific design and smooth performance. 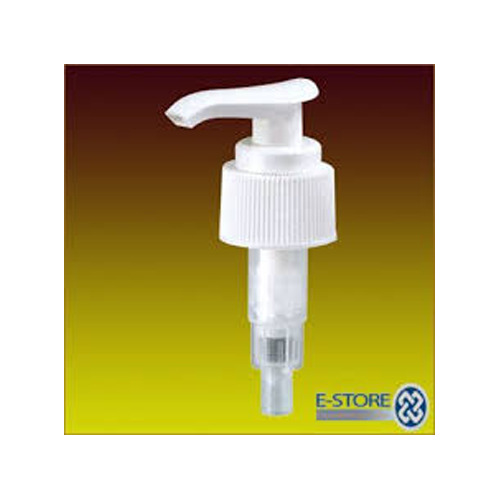 Owing to its effective shape, these are widely used for dispensing various varieties of lotion. These can be availed in all standard sizes, range, colors and other specifications. 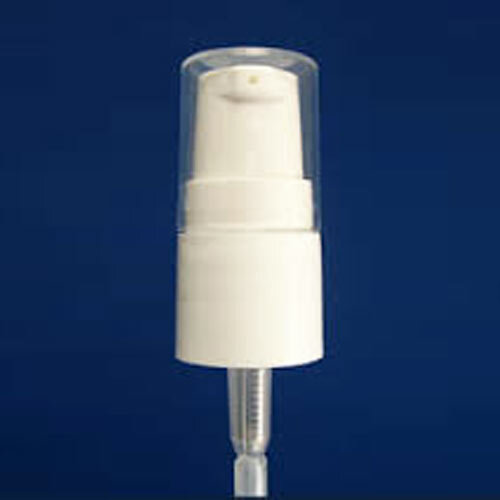 Fine mist/spray pumps are manufactured from top quality polymers. These can be availed in all natural and standard colors. These are manufactured by implementing various processes and techniques. Fine Mist/Spray Pumps are extensively demanded owing to its application specific construction and effective usage. 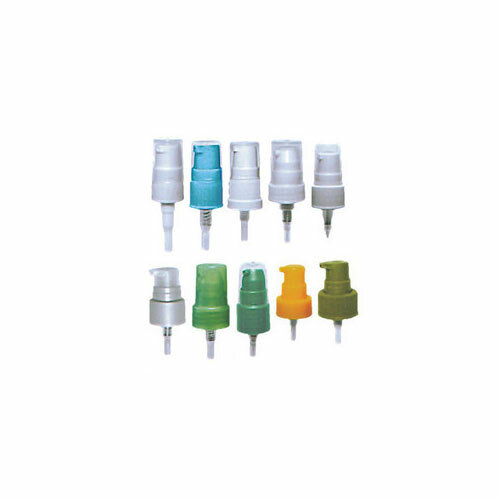 These are widely used for dispensing spray, perfumes and many other allied products. Treatment pumps are manufactured from high quality polymers and using best available techniques and processes. 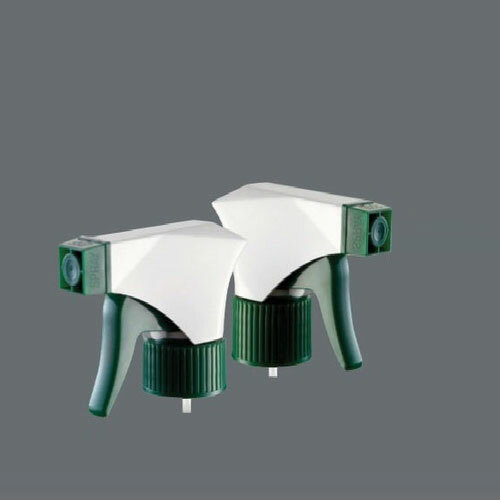 These find their wide applications for dispensing many products including spray, car spray and many others. Entire products are properly quality checked on various parameters to ensure high quality. With the availability in various sizes and weights, these products are easily available. Trigger pumps are available in various range and technical specifications as per the demands. These are manufactured from top quality polymers and by implementing best available processes. Entire range of Trigger Pumps is properly quality checked on well defined parameters by expert quality controllers. These are available in all natural and standard colors as per the exact demands and choices. Foaming pumps are manufactured using best quality polymers and under the firm direction of experienced quality controllers. These are available in all standard sizes and range as per the precise demands. These are made by implementing latest techniques and following international industrial standard. 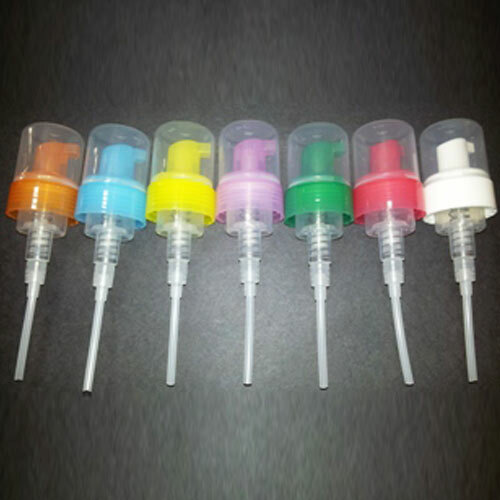 Foaming Pumps are available in various color options and widely used for dispensing various products. 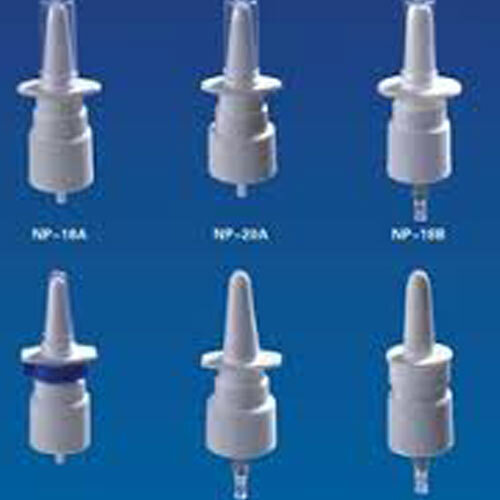 Nasal spray pumps are very easy and smooth to use. These are manufactured from high quality polymers and using best available processes. Manufactured following international standard and under the firm direction of experienced quality controllers, these Nasal Spray Pumps ensure effective usage. These can be availed in various color options and range as per the specific requirements of clients. Dispensers pumps are manufactured under the firm direction of experienced quality controllers and using latest techniques. These can be availed in various range and other specifications. 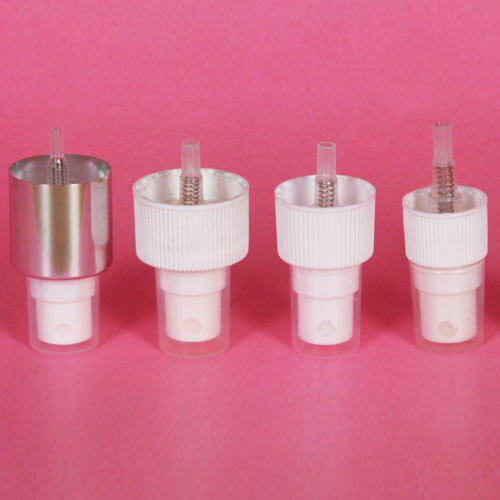 Manufactured using best quality polymers and following international standard, these dispensers pumps are widely used for dispensing various sprays and perfumes. Besides, these are available in various color options.